John Skeleton – Now Live from Hong Kong! 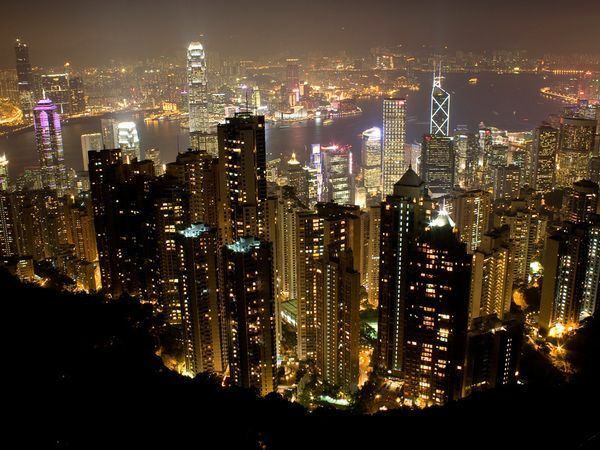 For those who haven’t heard, let’s just say that the pursuit of my studies of Japan, Asia, and the Gothic have led me from my castle deep in the mountains of Japan to a much more metropolitan environment – the legendary Pearl of the Orient, Hong Kong! From among his colorful cataclysm of cosmopolitanism and East-meets-West sensibilities, I will attempt to give my insight into Goth from an Asian perspective through this blog. Shifting from a focus on horror films, from now on I will extend to the Gothic in film, literature, games, music, events, and anything else that I find interesting. Changes to my site may be slow in coming, so for now I will attempt to give you some highlights of what I’ve been up to. 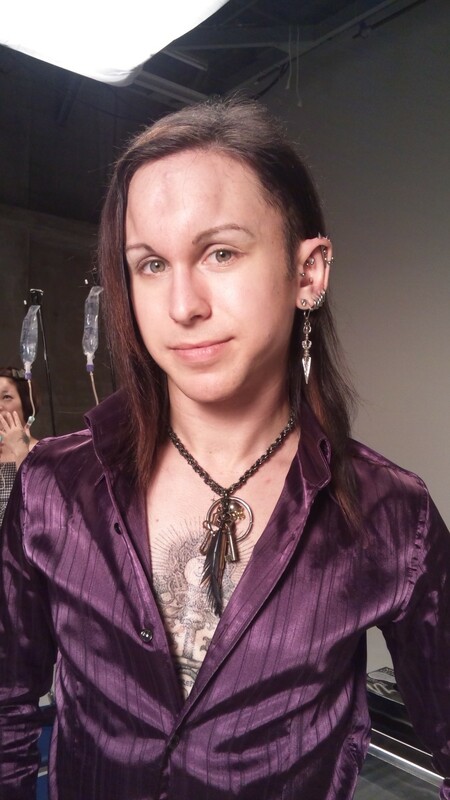 My history with the Japanese body modification scene goes way back, but it was only this April that, thanks to my dear friend and Tokyo subcultures author/blogger/journalist La Carmina, I was able to experience something complete different: becoming a bagel head! Maybe you missed the memo, but the bagel head trend has gone viral after being featured on National Geographic’s hit show Taboo (the bagel head episode originally aired on Sept. 24, 2012). The process involves injecting the body with a sterile saline solution to create a large protrusion that, while completely disappearing after 24 hours, looks mysteriously like something that might go well with cream cheese. The bagel head trend went viral after being covered in La Carmina’s blog countless media outlets, including The Huffington Post and BuzzFeed to name a few. A few reports got the story wrong though, claiming the unique body mod phenomena as a hot new fashion trend sweeping Japan and having permanent or negative effects. La Carmina and I were interviewed by The Japan Times and set the record straight there and in her popular blog. The bagel head filming took place in April while I was still in Japan, but since then I’ve been keeping busy here in Hong Kong as well. 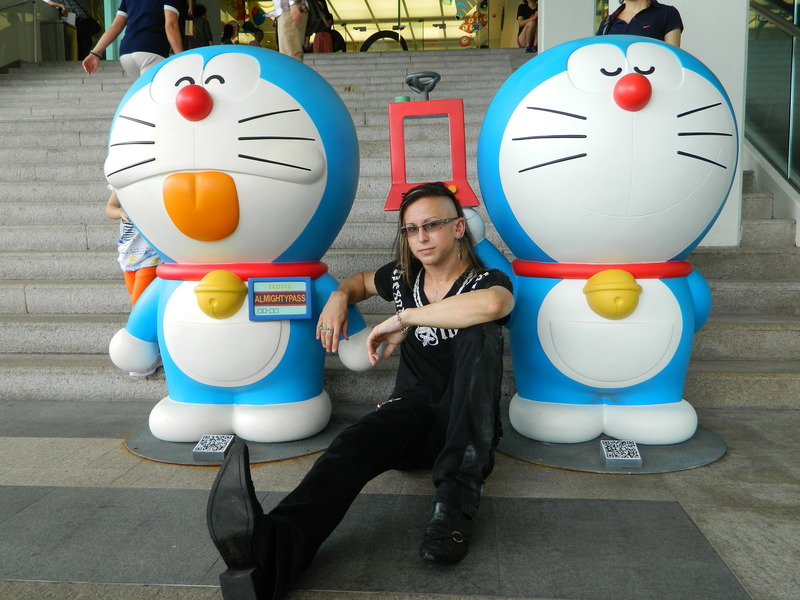 Although it’s not Goth-related in anyway, for those interested Japanese anime and popular culture, you may be interested to know that the earless cat robot Doraemon is quite popular here in HK! I reported on an exhibit celebrating 100 years before the fictional birth of manga duo Fujiko Fujio’s futuristic creation. You can read my full report and see more photos here in La Carmina’s post. La Carmina, who also works as a TV presenter and production arranger, also recently visited Hong Kong, and many adventures were had. And these stories shall also be told…in a later post! For now, you can find a sneak peak here while I get a severed-head-start on the horrifying Halloween events yet to come…until next time, happy hauntings!